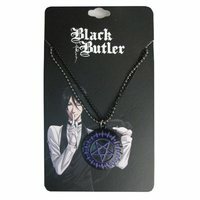 Make a pact with this Black Butler Pentacle Double Necklace! This pendant features the iconic demon pentacle logo with a double chain and adjustable clasp. 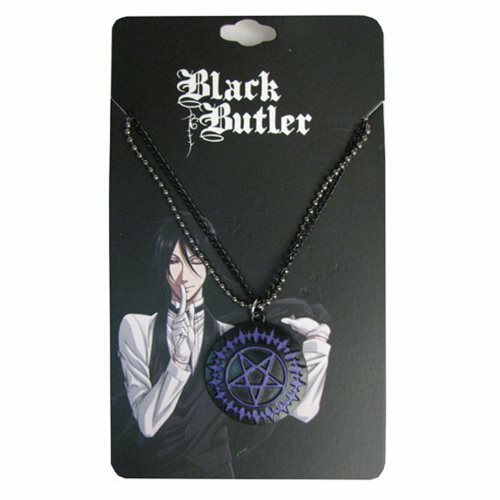 Perfect for your cosplay outfit or everyday wear, this Black Butler Pentacle Double Necklace makes for a perfect addition to your Jewelry collection!